The Spatial Interference Task was discovered and described in a series of J.R. Simon in the 1960s. He discovered that the spatial position of a stimulus influenced choice reaction times of subjects even if the location was irrelevant to the task. For this reason, this effect is also called “Simon Effect” Reaction time accelerated when the stimulus location was compatible with the left/right response key in a choice response task, and slowed down when the stimulus was shown at the opposite side. This effect is quite robust and has been studied in many variations to explore the locality of the interference between stimulus location and response key location in more detail. 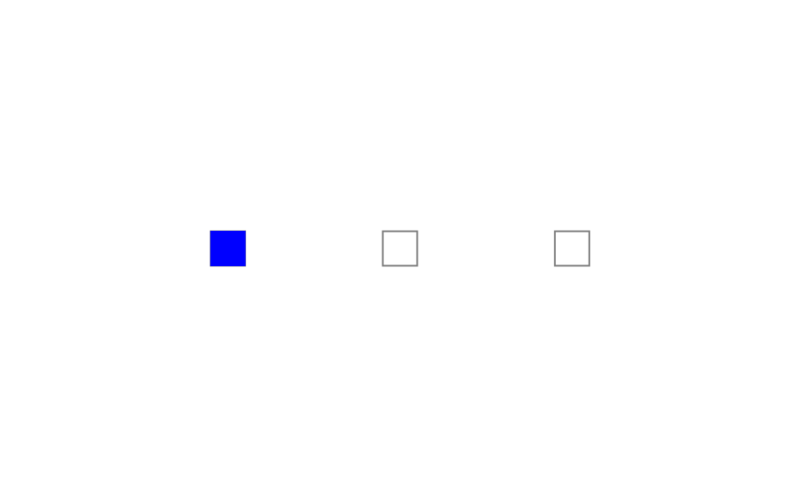 As the Simon Effect tends not to interact with factors that influence the stimulus identification stage or the response (motoric) phase, the common explanation is that the interference is caused by a coding conflict in the response selection stage where the representation of “Right”stimulus inhibits the representation of “Left” response.